Upcoming Appearance: Halifax Pop Expo! UPDATE: I will have a table at the Halifax Pop Explosion, Pop Expo! 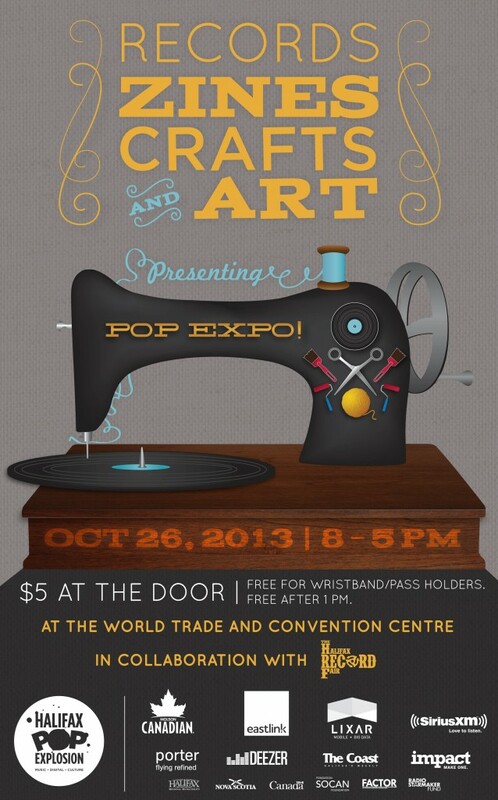 HPX has combined their record, zine, craft and art fair into Pop Expo! showcasing a mix of local vendors, artists and artisans at The World Trade and Convention Centre here in Halifax on Saturday, October 26th from 8AM to 5PM. Admission is $5.00 for the general public from 8AM until 1PM and FREE from 1PM until 5PM. If you are a pass holder for the Halifax Pop Explosion, admission is free all day. I will be selling and signing copies of of Starcrossed: Volume one and doing commission sketches. You can pre-order a commission to make sure it’s ready and waiting for you at Pop Expo! 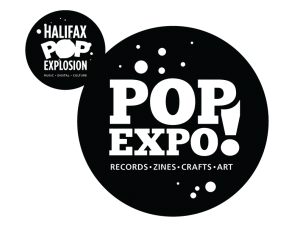 You can read more about the Pop Expo! here.